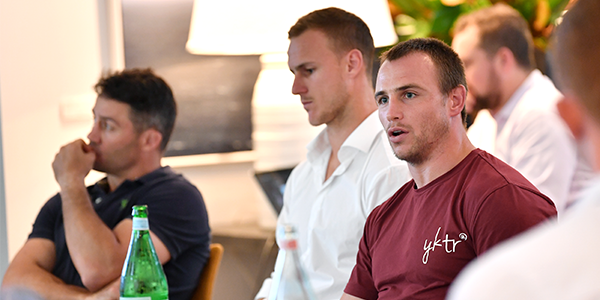 The newly-formed Player Advisory Group met for the first time earlier this week, with the Rugby League Players’ Association (RLPA) establishing the initiative to provide a forum for leading players to have a voice on some of the key challenges facing the game. 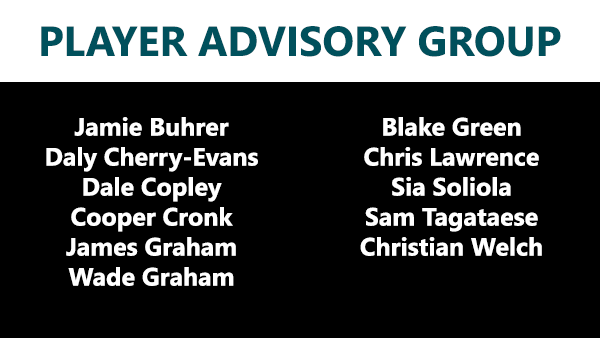 The Player Advisory Group (PAG) will meet between four and six times a year, providing insights and feedback that will ultimately advance the interests of both players and the game as a whole. 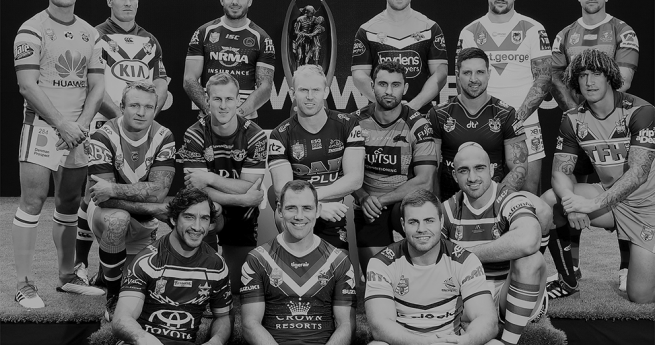 Operating between the men’s Club Delegate structure and the RLPA Board, the PAG includes 11 players from across the NRL competition who will help inform the strategic approach of the RLPA. 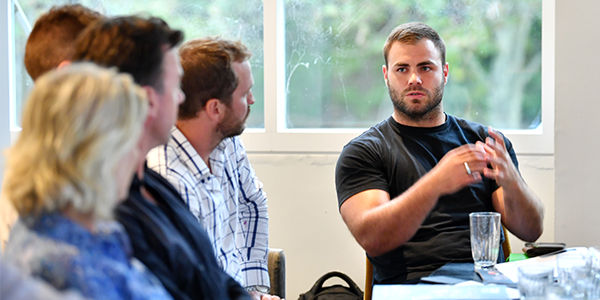 The first gathering of the group took place following the RLPA’s Annual General Meeting on Monday night, with agenda items including the Wildcard concept, the “no-fault” stand down policy and the current state of the game. 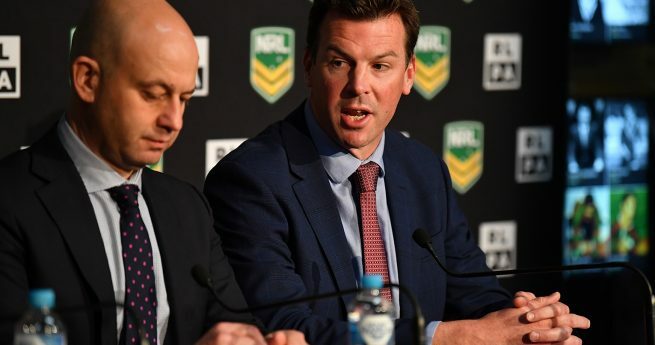 Rugby League Players’ Association (RLPA) Chief Executive Officer, Ian Prendergast, said that the initiative will be beneficial for both the Association and the players involved. “The first meeting was a great starting point for us and has already provided valuable insights that we can develop further at management and Board level. 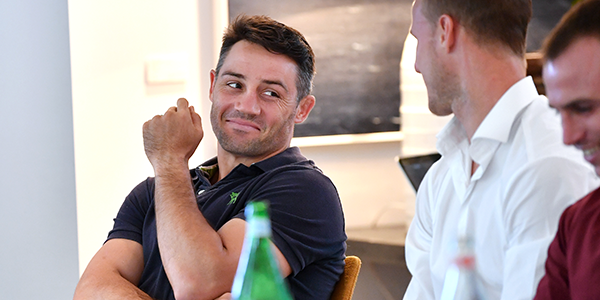 “Not only will this be beneficial for the overall direction of the RLPA, but it will also provide players with an opportunity to further develop as leaders within the game. 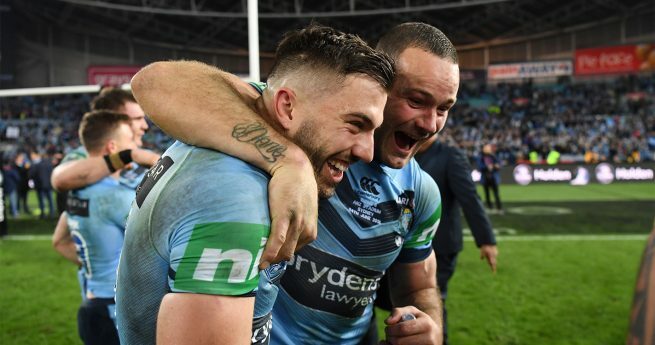 “This group has been established through some of our most engaged NRL delegates putting their hand up and saying that they want to play a greater role in driving the Association and helping protect the game. 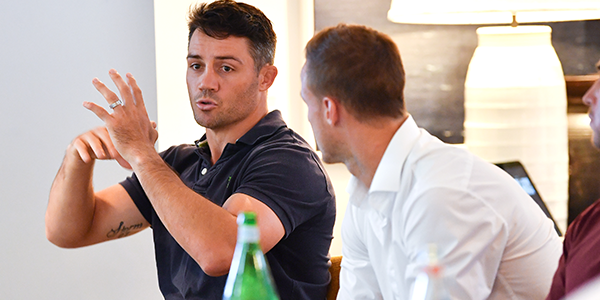 Interstate players joined the discussion on a conference call, while other players such as Cooper Cronk, Daly Cherry-Evans, Jamie Buhrer and Wade Graham joined the RLPA management team and Board of Directors in the room at Woollahra. Graham said the group will be focussed on taking a more proactive approach to addressing some of the key issues in the game. “Forming groups like these allows us to truly take ownership of our association and help drive positive outcomes in the game,” Graham said. Canberra Raiders forward, Sia Soliola, emphasised the importance of providing a forum for players to discuss the high-level topics in the game. 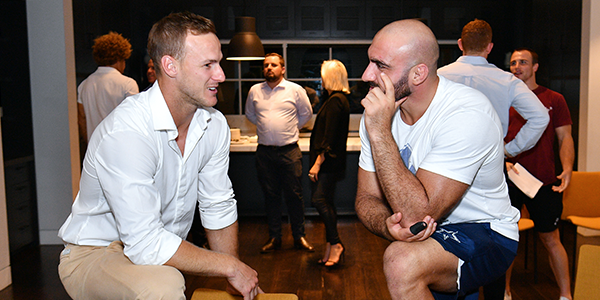 “It was interesting to hear the opinions from other players about the big issues that we wouldn’t normally discuss at club level,” Soliola said. 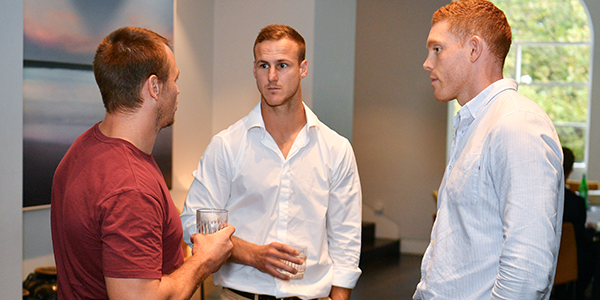 Sea Eagles skipper Daly Cherry-Evans added that it is important that the perspective of the playing group is heard when dealing with matters that will ultimately have the most impact on them. 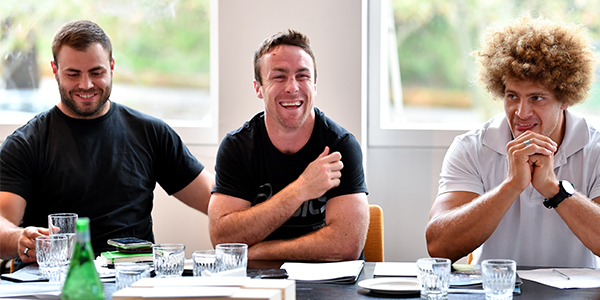 With the RLPA representing its members on various industry-related committees such as the Competition, Workloads and Balance, and Wellbeing and Education Committees, the information gathered will prove extremely valuable during those discussions.